SBS has opted to once again internally select both their participant for the Eurovision Song Contest, as the search begins for 2018. The Australian delegation confirmed to ESCToday that SBS and BlinkTV are working together once again to put together a shortlist of artists for next years Eurovision Song Contest in Lisbon. Australia has internally selected all of their participants in the Eurovision Song Contest since their debut at the 2015 contest in Vienna, Austria. Paul Clarke the Australian Head of Delegation has stated that a televised national selection is a long-term aim for Australia. Mr Clarke stated that Melodifestivalen, the Swedish pre-selection, has had a big influence on how Australia would hold a national selection. He hopes that Christer Bjorkman the Producer of Melodifestivalen would come to Australia to help establish a selection format of the calibre of Sweden’s eventually leading to a Eurovision winner. 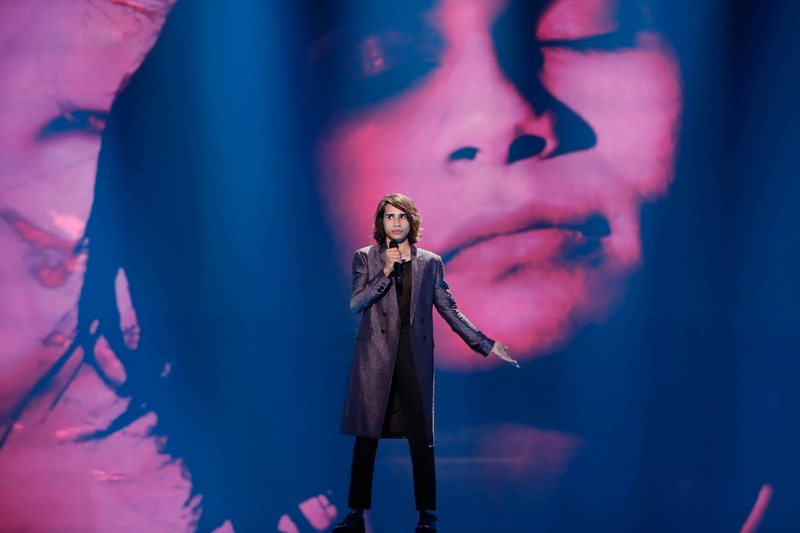 In 2017 Isaiah Firebrace qualified for the Grand Final from the first semi-final with the song “Don’t Come Easy”. He however was saved from non-qualification by the the juries, with whom he finished 2nd with 139 points. The public in contrast placed him 15th on the televote with just 21 points. In the Grand Final, Australia finished fourth with the juries on 171 points, but received just 2 points from Denmark on the televote, this left them 9th overall with 173 points.